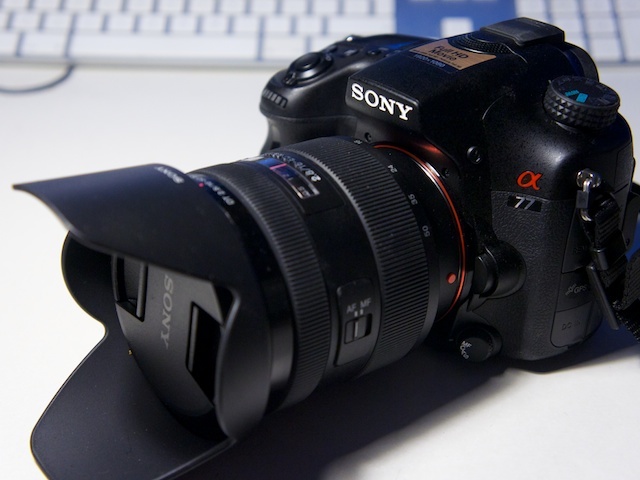 According to SAR, the upcoming Sony A77 successor (to be named A79 ?) will be priced at Euro 1,200 for body only, around $1,600 USD. It will be released in June, 2014, and will be the only APS-C A-mount DSLR from Sony in 2014. At NAB 2014 in April, Sony is rumored to announced a 4K full frame video camera.